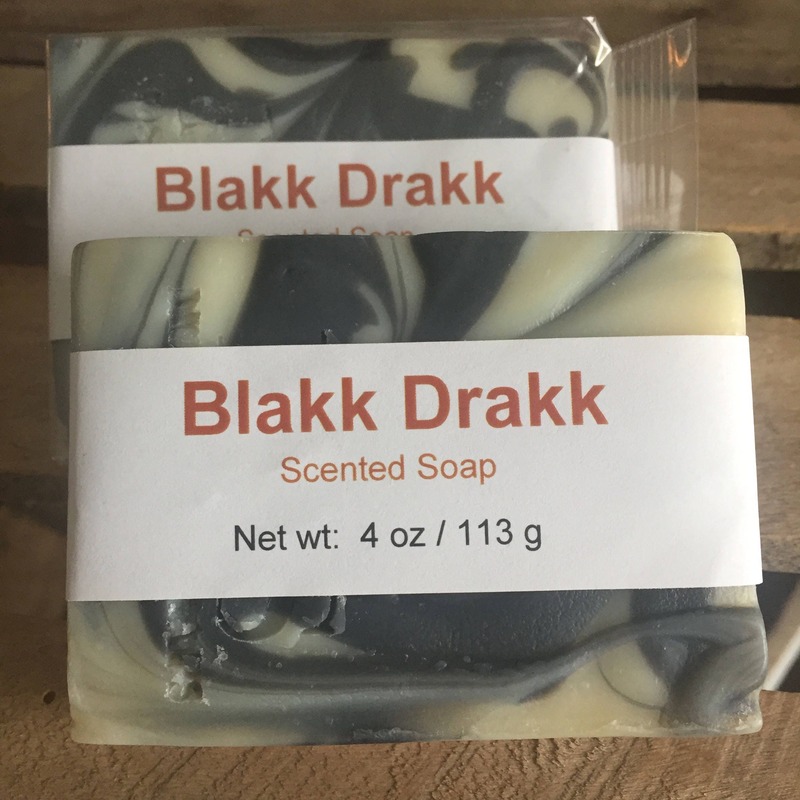 Made by the time-honored cold process method, this soap is rich in gentle olive and castor oils, along with coconut and palm oils for a rich, cleansing lather and firm bar. A generous portion of raw shea butter boosts the luxury. The result is an all-purpose bar that's ideal for your face, for the shower or even the soap dish. This listing is for a single bar weighing 4 oz (113 g). Our soaps are hand cut, so some variations in shape and thickness are the norm. The color pattern of each bar is unique and may vary from those pictured. In order to give you the most for your money, we do not trim off the corners of our soap. Ingredients: Distilled water, olive oil, coconut oil, palm oil, sodium hydroxide (lye)*, castor oil, raw shea butter, fragrance, rosemary oleoresin (antioxidant), iron oxides (color). *Sodium hydroxide converts the oils into soap and glycerin. No lye remains in the finished soap. Your soap will be individually packaged in a cellophane bag. When it arrives, please store it in a cool, dry, dark place. To get the most use out of your soap, keep it where it won't be softened by running or standing water, and give it a chance to dry between each use. Before ordering, please read our shop policies carefully. Your order indicates your agreement with their provisions. We accept all major credit cards at checkout. Depending on the laws of your state or country, Etsy may collect sales tax or other fees on our behalf and remit that tax to the appropriate government. As the purchaser, you are responsible for any customs or duty fees or VAT or other taxes or fees that apply to your purchase. Depending on where you live, such expenses can be substantial, and as the purchaser you assume the responsibility to be informed about the fees and taxes where you live. If you need an invoice before your shipment arrives, please print it directly from Etsy. We use calculated shipping, so the price you pay for shipping should accurately reflect our actual cost to ship your order. If for some reason it should happen that we are able to ship for less than what you paid, it's our practice to refund the difference when that amount is $1.00 or more. We ship to addresses in the United States using U. S. Postal Service Priority Mail or First Class Package and to Canadian addresses using USPS Priority Mail International or First Class International. You also have the option of selecting USPS Priority Mail Express if you need your order in a hurry. All customs duties, taxes and processing fees on international shipments are the responsibility of the buyer. We carefully wrap and pack our soaps and mail them as quickly as possible, but no later than two business days after payment is confirmed. That said, unforeseen circumstances do occur in life, and we will contact you immediately if a problem arises with your order. Please bear in mind that once your order is in the hands of the USPS, we have no control over its transport. Any delivery estimates are only estimates, and delays because of customs are beyond our control. If you must receive your order by a certain date, please order far enough in advance and select a shipping method that will maximize your chances of receiving it in time. We can accept no responsibility for packages that are lost, stolen or damaged after the USPS reports that it has been delivered. If your package arrives damaged, please keep the packaging for inspection by postal authorities. If you encounter any problems with delivery, please contact us as soon as possible and we will work with you and the USPS to resolve the situation. Our goal is 100% satisfaction! If you believe we have fallen short, please contact us to discuss a replacement or refund. Q: What's the difference between your Fragrance Oil soaps and the Essential Oil soaps? A: Essential oils (EOs) are natural oils extracted from plant sources. Fragrance oils (FOs) sometimes contain essential oils in their formulation, but contain man-made ingredients as well. Whether we're using EOs or FOs, we always look for the highest quality ingredients for our soaps. Our soaps that contain FOs will list "fragrance" on the label. If we've used an EO, we'll list it by name. Q: If essential oils are more natural, why don't you use them all the time? A: We are moving more and more toward using EOs in our soaps wherever possible. (We're calling our line of EO soaps "Moss Lane Essentials.") Sometimes, however, it's just not possible to get the desired fragrance by using essential oils--many fruit scents other than citrus, for example. Other times the cost of some essential oils is impossibly high, often because unsustainable harvesting practices have endangered the source species. Rather than add to the demand for those endangered plants (and rather than having to charge $25 or even more per bar), we sometimes opt for a man-made imitation of the natural oil. In still other cases, a particular EO just doesn't hold up well in soap or is too dangerous to work with. Q: What kinds of colorants do you use? A: Our Moss Lane Essentials line contains only natural essential oils and natural colorants. Most of those colorants are from plant sources, while some are earth-based clays, or are minerals and pigments that occur in nature. Clays have been used for cosmetic purposes for ages, and they lend their own special properties to our soaps as well. While we use most of the same natural colorants in our fragrance oil soaps too, we at times have experimented with some commercially available colors. In the case of synthetic colors, rest assured that we only use products that are regarded as safe for cosmetic purposes. Q: I'm looking for a soap to treat [X] condition. What do you have for that? A: In the United States, soaps are considered neither cosmetics nor medicines for regulatory purposes--unless, of course, we begin making claims that our soaps have cosmetic (such as moisturizing, exfoliating) or medical properties and uses. 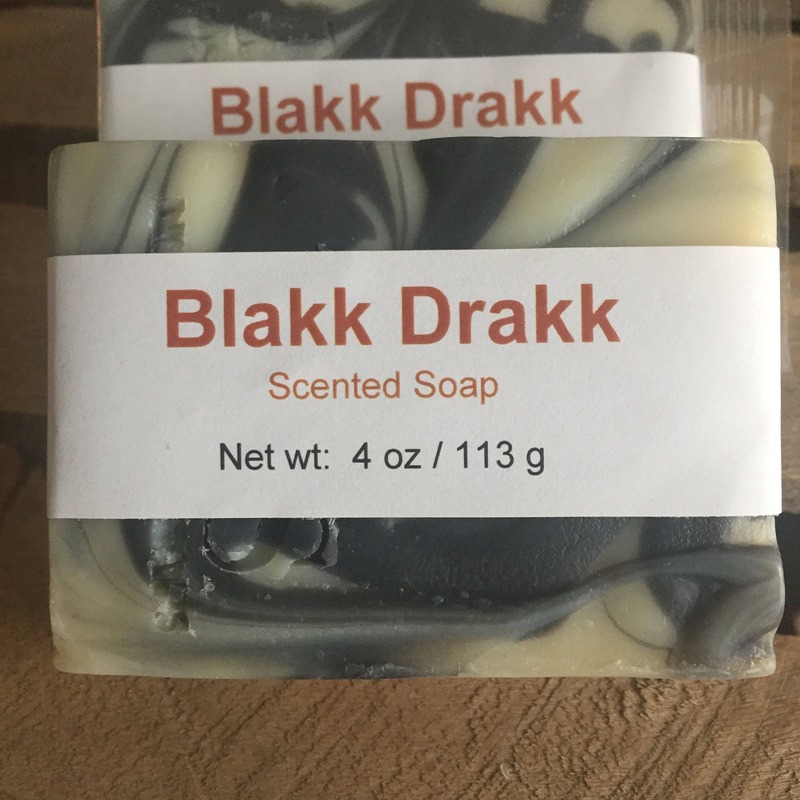 Although from time to time customers may refer to what herbalists and aromatherapists say about some of the ingredients we use, we are careful to make clear that our soaps are for cleansing and any other properties they may or may not have are purely incidental. Q: Aren't lye soaps harsh? A: Some of the homemade lye (sodium hydroxide) soaps from yesteryear were indeed harsh--certainly nothing you'd want to use on your skin or hair. We carefully formulate all our soaps to make sure there's no unused lye remaining in the bar. More than that, we make sure the quantity of rich natural oils we use exceeds the amount that's converted by the lye so we can be sure our soaps are mild and gentle. Better yet, when the lye reacts chemically with the oils some of what's produced is natural glycerin, known for being kind to your skin. The end result is skin that feels clean without the drying that many commercially produced soaps or detergent bars can cause. Q: Can I place a custom order for a special event? A: Yes! Our soaps have often been used as party favors for showers. (We make some pink and blue soaps that are ideal for baby showers.) 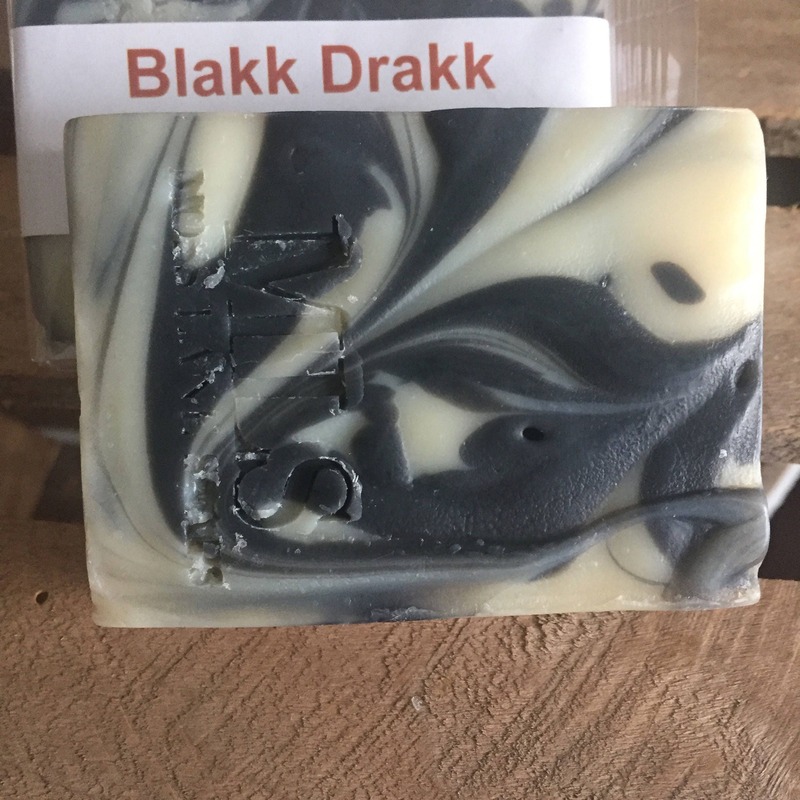 We do ask that you remember that our soaps need six to eight weeks or more from the time they are made to cure properly before they are ready to package and ship, so please send us a message and give us as much advance notice as possible so we have the best chance to help you get what you're looking for. Q: Do you sell wholesale? A: Generally speaking, no. In our experience selling wholesale, we've found that we lose control of the inventory and sometimes purchasers leave unsold product on the shelf much longer than they should. Obviously, that's not very good for our brand. We are, however, happy to discuss other arrangements such as consignment. Feel free to contact us to discuss your needs. 1. Personal Information We Collect. 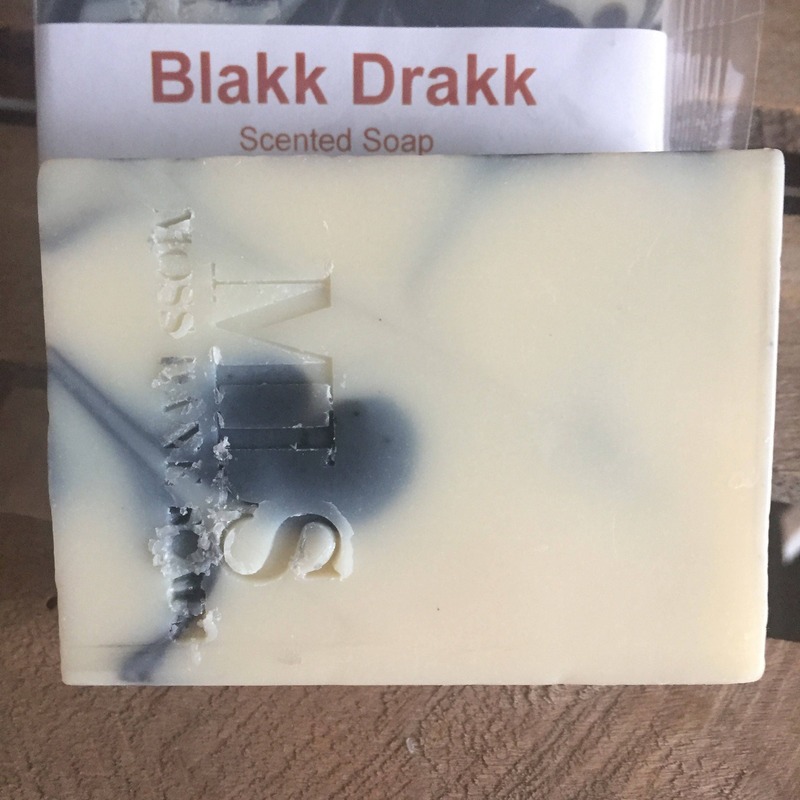 To fulfill your order, you must provide us (Moss Lane Soaps) with certain information (which you authorized Etsy to provide to us), such as your name, email address, postal address, payment information, and the details of the product that you’re ordering. You may also choose to provide me with additional personal information (for a custom order of soap, for example), if you contact me directly. --Service providers. We engage certain trusted third parties to perform functions and provide services to our shop, such as delivery companies. We will share your personal information with these third parties, but only to the extent necessary to perform these services. --Business transfers. If we sell or merge our business, we may disclose your information as part of that transaction, only to the extent permitted by law. --Compliance with laws. We may collect, use, retain, and share your information if we have a good faith belief that it is reasonably necessary to: (a) respond to legal process or to government requests; (b) enforce our agreements, terms and policies; (c) prevent, investigate, and address fraud and other illegal activity, security, or technical issues; or (d) protect the rights, property, and safety of our customers, or others. 5. Transfers of Personal Information Outside the European Union. Our business is based in the United States of America and may store and process your information through third-party hosting services in the US and other jurisdictions. As a result, we may transfer your personal information to a jurisdiction with different data protection and government surveillance laws than your jurisdiction. If we are deemed to transfer information about you outside of the EU, we will use a Privacy Shield certified service and therefore rely on Privacy Shield as the legal basis for the transfer. --Access. You may have the right to access and receive a copy of the personal information we hold about you by contacting us using the contact information below. --Change, restrict, delete. You may also have rights to change, restrict our use of, or delete your personal information. Absent exceptional circumstances (like where we are required to store data for legal reasons) we will generally delete your personal information upon request. --Object. You can object to (i) our processing of some of your information based on our legitimate interests and (ii) receiving marketing messages from us after providing your express consent to receive them. In such cases, we will delete your personal information unless we have compelling and legitimate grounds to continue using that information or if it is needed for legal reasons. --Complain. If you reside in the EU and wish to raise a concern about our use of your information (and without prejudice to any other rights you may have), you have the right to do so with your local data protection authority. 7. How to Contact Us. For purposes of EU data protection law, we, Joseph Dennis and David Dennis (DBA Moss Lane Soaps), are the data controller of your personal information. If you have any questions or concerns, you may contact us at mosslanesoaps@yahoo.com. 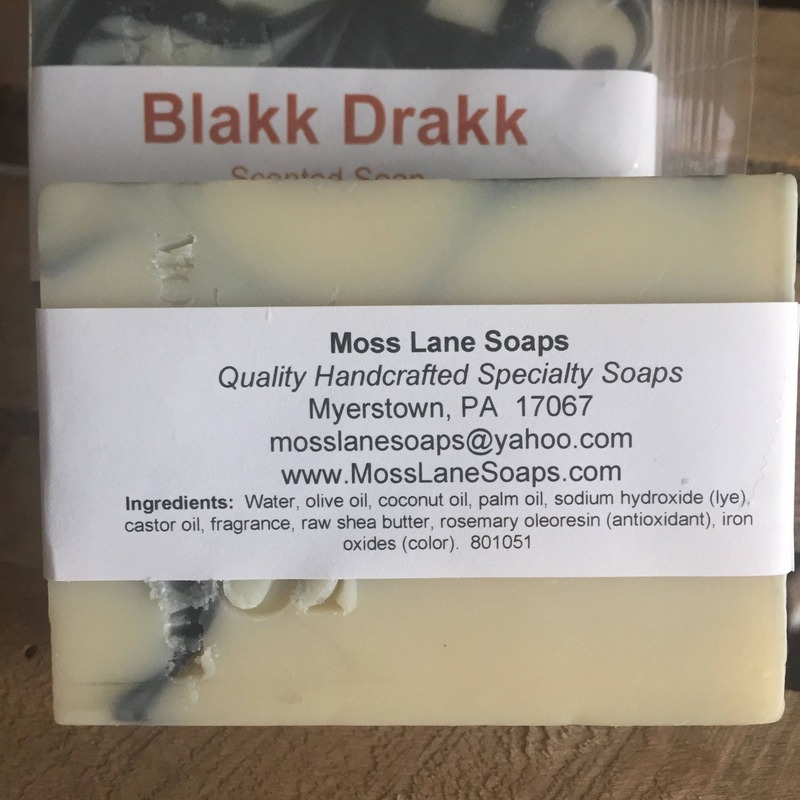 Alternately, you may mail us at: Moss Lane Soaps, PO Box 511, Myerstown, PA 17067-0511, USA. We will in turn contact Etsy.com to fulfill your request, or you may contact Etsy directly.